Want something different? 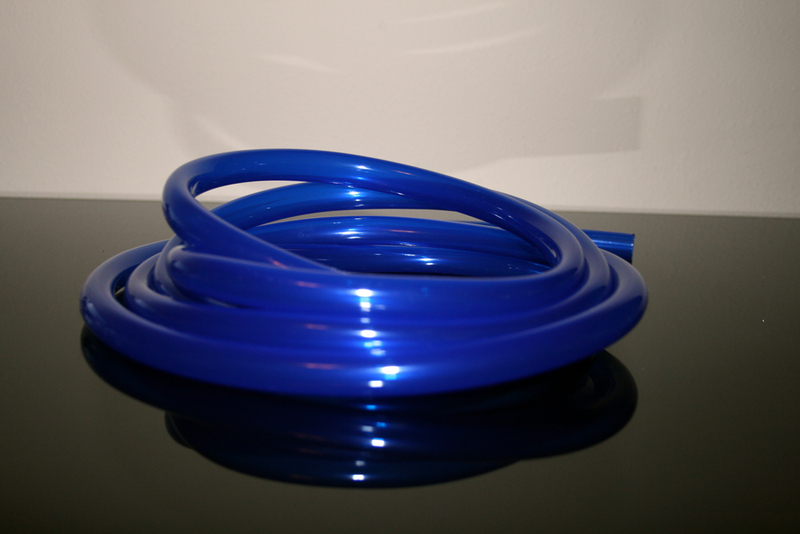 This translucent blue vinyl tubing fits the bill. This tubing is more flexible than most vinyl tubing. While more flexible we still recommend to use this tubing in water cooling setups that allow for large loops or with anti-kink smart coils. The 1/2" ID allows for optimal flow while the 5/8" OD allows for easy use with compression fittings.